March 30, 2010 -- Gene Foreman, a 1956 graduate of Arkansas State University with a long and distinguished newspaper journalist career, will wrap up the 2009-10 ASU Journalism Alumni Speakers Series when he visits the campus April 14. In addition to speaking to journalism classes, Foreman is the featured speaker at the 2010 College of Communications Banquet that evening at 6:30 p.m. in Centennial Hall in the Reng Student Services Center/Student Union, 101 N. Caraway Road, Jonesboro. Foreman has a career of 41 years in the communications and newspaper business. After managing newsroom operations for more than 25 years for the Philadelphia Inquirer, he joined the Penn State faculty from 1998 until retiring in 2006. He was the Larry and Ellen Foster Professor and taught courses in news editing, news media ethics and newspaper management. 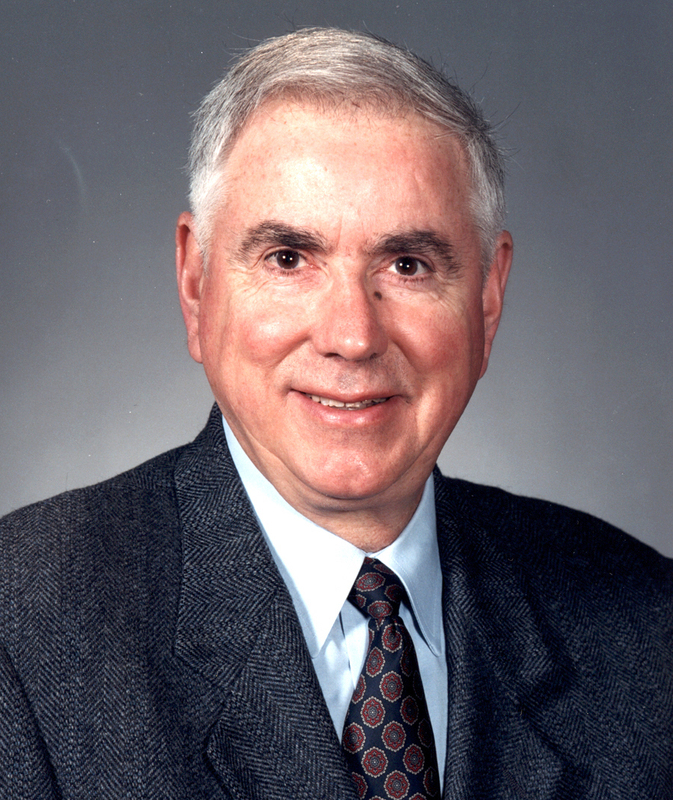 In 2003, Foreman received two awards for excellence in teaching in the College of Communications—the Deans’ Award and the Alumni Society Award. Currently he is a visiting professor at Penn State and directs the Foster Conference of Distinguished Writers in which acclaimed journalists are brought to campus to discuss their experiences and techniques. This past fall his textbook, “The Ethical Journalist: Making Responsible Decisions in the Pursuit of News,” was published. He has been an editor at the Philadelphia Inquirer, the Pine Bluff Commercial, the Arkansas Democrat, the Arkansas Gazette, the New York Times and Newsday. He was president of the Associated Press Managing Editors in 1990 and a board member of the American Society of Newspaper Editors from 1995 to 1998. He has been a presenter at the American Press Institute and the Poynter Institute for Media Studies and a Pulitzer Prize juror three times. In 1998 he received a career achievement award from the Philadelphia chapter of the Society of Professional Journalists. A native of Wabash, he was named a Distinguished Alumnus by ASU in 1990.